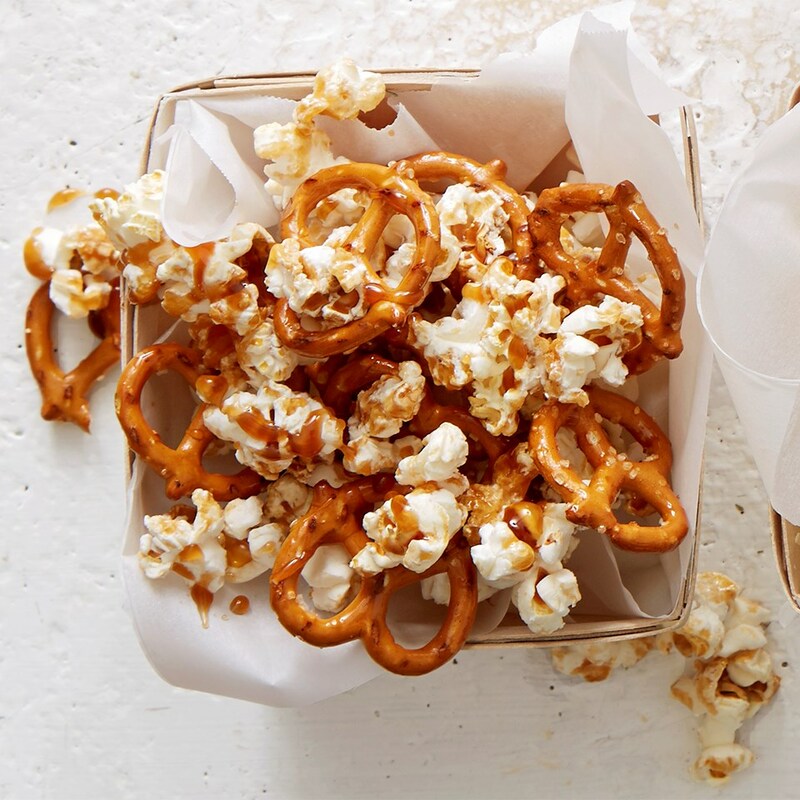 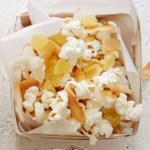 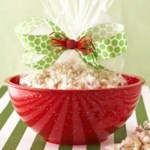 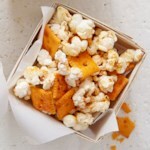 Popcorn and pretzels combine for a satisfying snack mix that's perfectly sweetened with a hint of caramel. 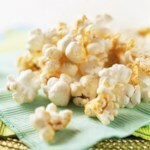 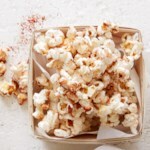 In a medium bowl combine popcorn and pretzels. 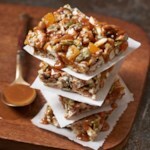 Drizzle with caramel topping and sprinkle with salt.